Medegen Medical Gent-L-Kare 4 Ounce Specimen Container is a non-sterile urine specimen container with a translucent container and a turquoise lid for easy visibility and security. 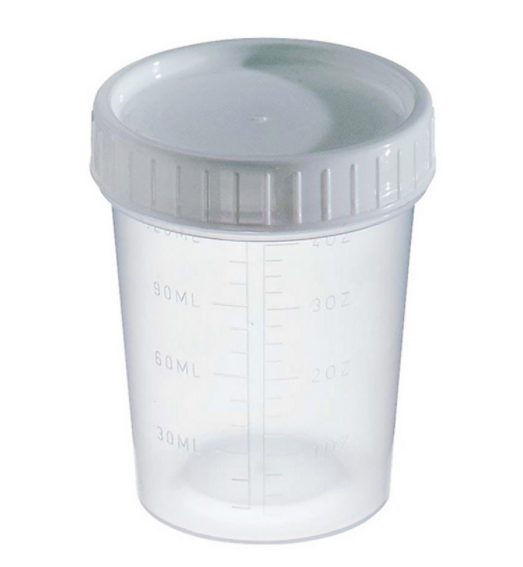 Each container can hold up to four ounces of fluid and are leak-resistant. 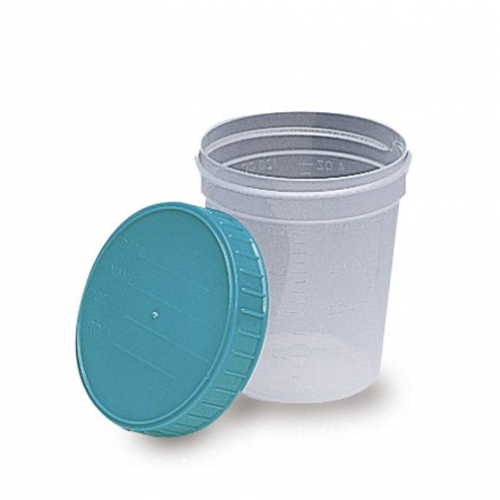 Each container is unbreakable for added durability.